for the kids in the house. In Voltrega we believe that kiddos should be encouraged to be creative and imaginative at the time they are having fun. 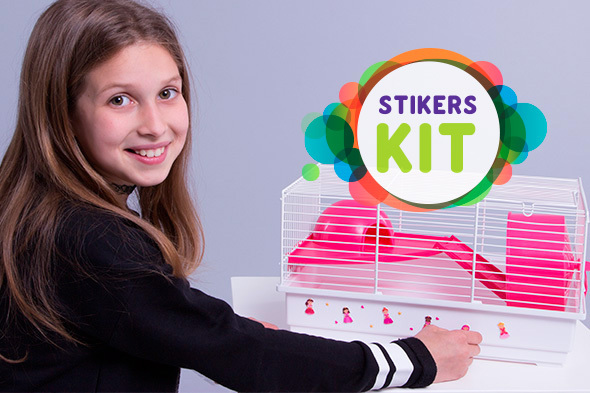 We want children to build the most special and unrepeatable home for their pet. Unique cages by Voltrega. Our products follow all the European regulations. We respect the environment; we respect the laws. 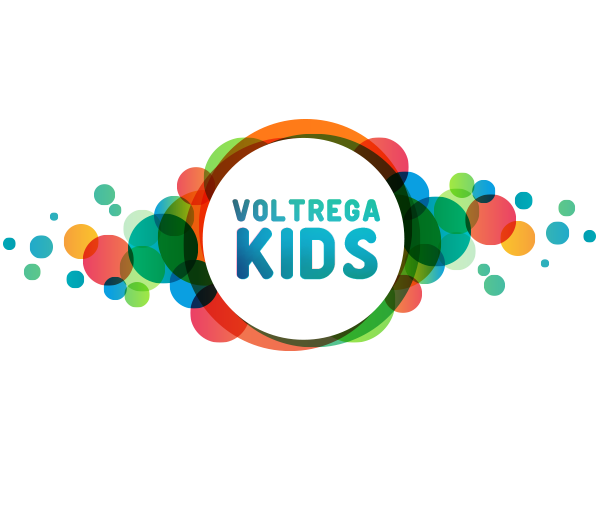 One of the newest products of Voltrega Kids is the 3D Stickers. They are used to decorate the plastic base. They are available in four models: colorful hearts; princesses, astronauts and cohets, and dinosaurs. All the stickers can be removed easily. For the paint lovers, we have designed papers to color. 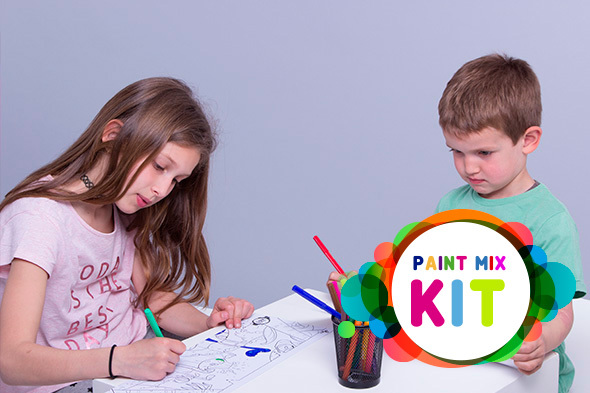 They are available in different models like dinosaurs; princes and princesses; submarine world and astronauts. This papers act like a background for 40cm base cages. Your pet will travel without getting out of bed! Let’s color again! Our new white cages are asking for more color. We offer color pencils to customize the cages. 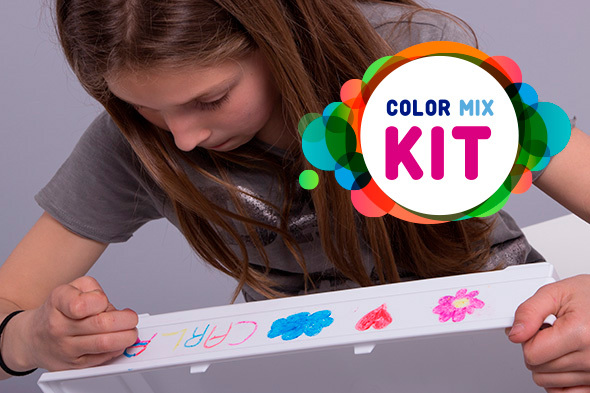 Write your name, make a drawing, whatever you like, you can do it with Voltrega Kids!